Going to the grocery store while pregnant can be dangerous, I left the store yesterday, not with 1 but 2 bags of mini marshmallows. Buyers regret stepped in but then I thought I could make a fun Easter craft with them, too. So glad I got both bags because my son loved this and I think the marshmallow Easter egg craft is adorable. 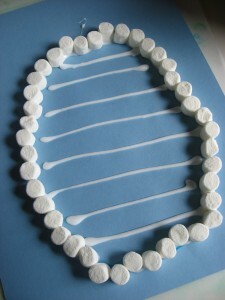 Whenever I do crafts with tempting treats like marshmallows, I give my son a number he needs to add to it before he can pop one in his mouth! So we limit gorging and practice counting. Gather your materials. 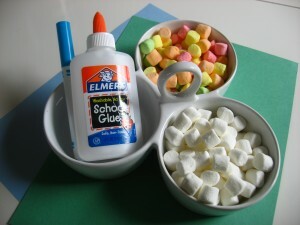 You will need some white and colored mini marshmallows, construction paper, glue, and a marker. 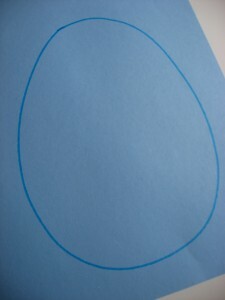 Start by drawing an Easter egg on your paper. 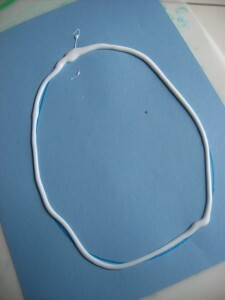 Add glue along the line. Next, ask your child how many stripes they want. I caution you perhaps give them a range. My son said 8 and wouldn’t budge. I ended up doing 3 rows because 8 is a lot for a 3-year-old to do. 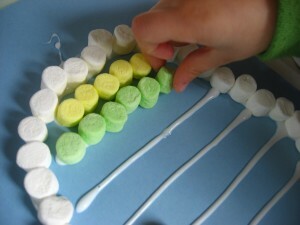 Add your colored marshmallows. We decided to add a sorting element by saying the lines can be any color, but it must be all one color. So my son was forced to sort the colors when adding them. Worked great! With younger toddlers, I’d just let them go for it. 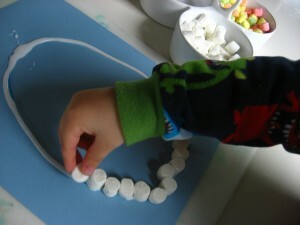 Older children can add a patterning lesson in too. 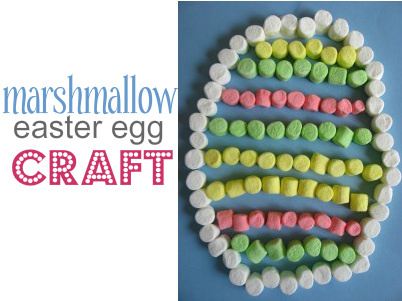 Let your marshmallow Easter egg craft dry. I want to know YOUR favorite Easter books! Leave a short review of your favorite Easter book in the comments and I will feature it ( and a link to you) in a reader’s favorites section of an upcoming post. Next Post: Preschool Science – Sink or Float? Previous Post: Spring Sensory Tub ! This is great. I don’t know if I can get my 3 year old to glue any on the paper before she eats them all! Easter marshmellows are now on my grocery list. .-= Tonya´s last blog ..St. Patrick’s Day Fun! =-. Thank you so much for doing this blog. I come every day for great ideas for my four kids. Thanks so much for taking the time to post your great ideas with such great pictures! I really appreciate it. .-= Lexi´s last blog ..Venting, episode 58,001 =-. Great idea, I’ll try that. Well, now I have to go buy marshmallows!!! So cute! .-= Sandi´s last blog ..This Week’s Friday Freebie – Pretty Ballerina =-. Our latest favorite is called the Easter Egg Farm – it’s about a special chicken who lays colored eggs. ADORABLE!! Thanks for the awesome idea. My boys will LOVE making this. I love it! 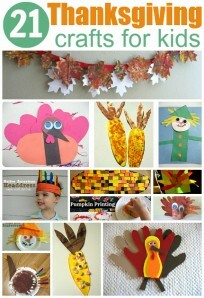 Although I’m not sure if I could keep my kids from eating the finished product, glue and all. The counting tip might help, though. .-= Amber´s last blog ..How Old Am I Again? =-. His egg turned out great. I like Lexi’s idea of using icing as the glue. One of our favorite books to read during the Easter season is The Best Thing About Easter by by Christine Harder Tangvald. .-= Jen´s last blog ..Fairies Galore! =-. 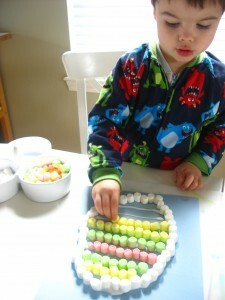 How cute Little man would probably eat the marshallows before being able to paste them on lol I’ll have to try this when he is a little older great idea thanks! 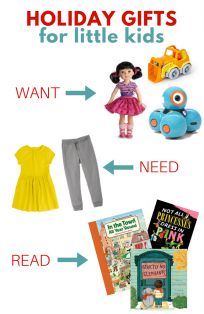 .-= RUBY´s last blog ..Wordless Wednesday: If you gave a little lady a cookie =-. 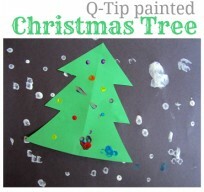 I did this with my almost-3-year-old daughter yesterday and it was such a hit! I was so surprised that she totally waited to eat a marshmallow until she hit number 10 (we counted in intervals of 10). Thanks for the GREAT idea! .-= Holly T.´s last blog ..Things I Love Thursday – My Love Of Aldi =-. My mum did this with my son this past weekend and used icing as glue and put it all on waxed paper. My son doesn’t really like marshmallows, but I do! I’ll have to save it until at least Sunday! I think we may be doing this one in Sunday School too – my son loved it and it stayed pretty for so long.